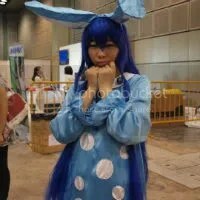 Azumarill Gijinka – [My first cosplay ever, was debuted at AFA’10, retired December 2010. 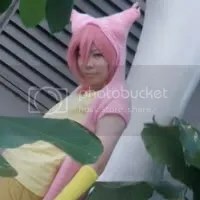 Was done with my friend who was Leafeon and Beldum, also met other Pokemon Gijinka cosplayers like Teddiursa, Ursaring, Lucario, Absol, Blastoise and Phyduck. 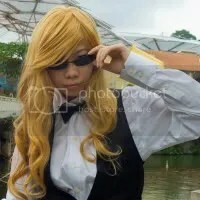 Heiwajima Shizuo(Genderbend) – My second cosplay done, along with my friends who were Mikado, Kida, Izaya and Anri genderbend. Did a photoshoot together with three photographers. Will debut at one of the events soon along with Izaya. OH WOW!!!!! 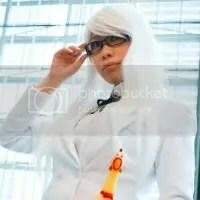 your cosplays are sooo cool! !